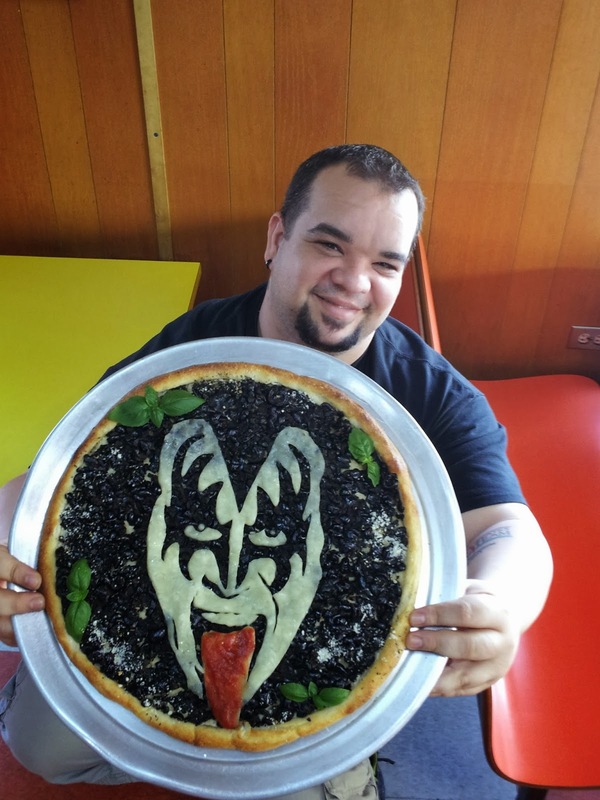 Slice of Life: Case Study: Papa's Pizza has 40K followers and so can you! Case Study: Papa's Pizza has 40K followers and so can you! Meet Wilhelm Rodriguez, pizza operator/owner at Papa's Pizza in Cabo Rojo and US Pizza Team member. Wilhelm is best known for his sunny disposition and his artistic talent with pizza. Q: First, how did you get so many followers? Papa's Pizza has over 40,000 followers and a devoted fan base. 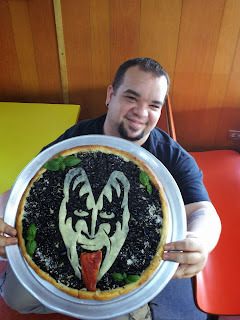 A: I started to put photos of the pizzas I make of celebrities faces and videos of me doing pizza free style with the pizzas and people stared to get curious and liked all the things you can do with pizza. A: I think now a days it's important to promote your self in social media because nowadays people are more interested in social media. People hardly watch TV. Everything is by Twitter, Facebook and other social media. Q: With Papa's Pizza on Facebook and Twitter, what type of posts and frequency have you found to be the most effective? A: Photos are the most effective. People like to see all types of things you can do with pizza. A: Good promotions, post photos of pizzas you create, post offers you make, listen to suggestions from your followers and always try to make them happy because most of your followers are your clients. Q: What is unique to Papa's Pizza that you try to highlight on social media? 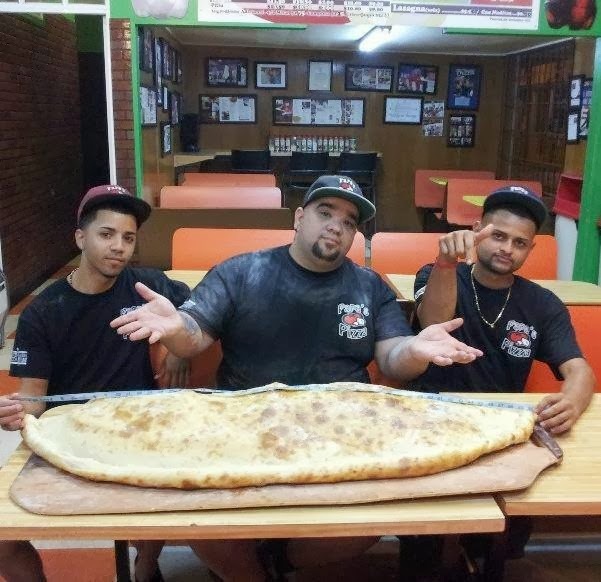 A: I make a calzone called the Titanic and it's more than three feet long and weighs more than 20 pounds. People love to bet to see if they can eat it all. Every time I post a photo of people eating the Titanic I receive thousands of likes. To see more of Wilhelm's pizza art, visit Papa's Pizza on Facebook.